Never runs out battery again while you are about to strike your final score. Dual color indicator to show the charging state:Lights red-Charging;Lights green. 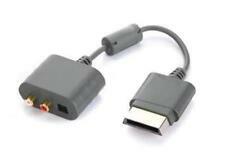 Official Microsoft Xbox One and Xbox 360 HDMI Cable (slight marks on cable but does not affect it at all). Will Only Fit The Original Xbox NOT The Slim Xbox. Xbox One/360. Original Xbox. In a Hurry?. Orders must be placed by 2pm. 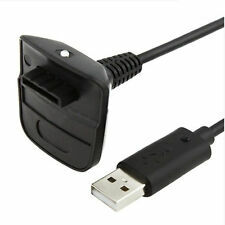 Xbox 360 Power Supply Brick Lead . Condition is Used. Dispatched with Other Courier (3 to 5 days). 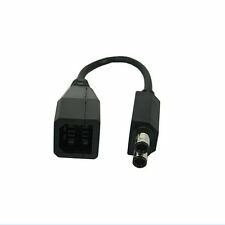 Connector: Microsoft Xbox 360 AV Plug to Component Y/Pr/Pb, L-channel, R-channel (Male), Composite video. 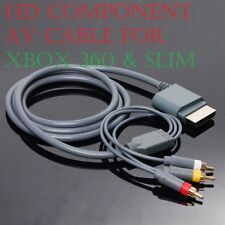 X-Box 360 Connector to 6 Phono Component HD AV Cable with Optical Output. 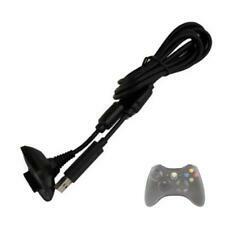 This component cable is specifically designed for your Microsoft Xbox 360 gaming system. There are several versions of the Power bricks for the original Xbox 360 console. If it says 175W then this is the correct Item for you to buy. Everything was officially made in a Microsoft factory, not a cheap imitation remake. 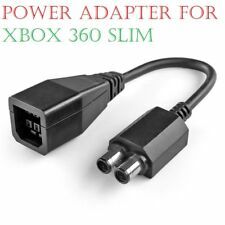 A brand-new component digital audio/video lead for the following Microsoft X-Box models: X-Box 360 (Arcade/Pro/Elite & Slim). 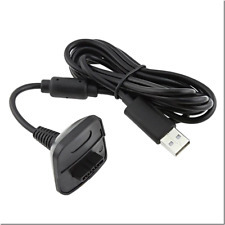 Provides a digital Y, Pb & Pr video signal for HD resolutions with stereo sound. 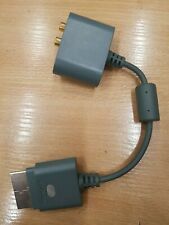 Also features yellow composite video plug for additional connection possibilities with a selection switch on the video plug. 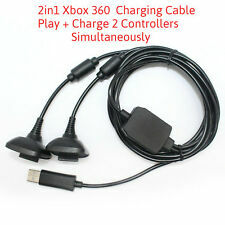 Connects to all X-Box 360 models and to any modern TV equipped with red, green and blue component inputs for great picture and sound.